How to Manage Stress without Distress. 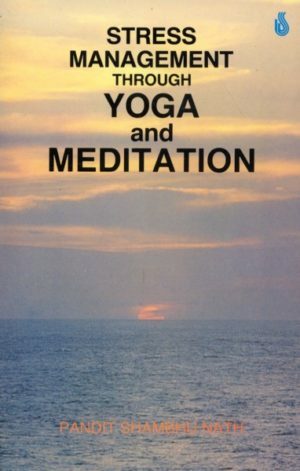 This book presents a time-honoured yogic prescription for leading a life without tension. Of immense immediate and practical benefit to people of all ages, it offers an integrated health care course which harmonises one’s personality on the physical, mental, moral and emotional levels. Categories: Health, Yoga. 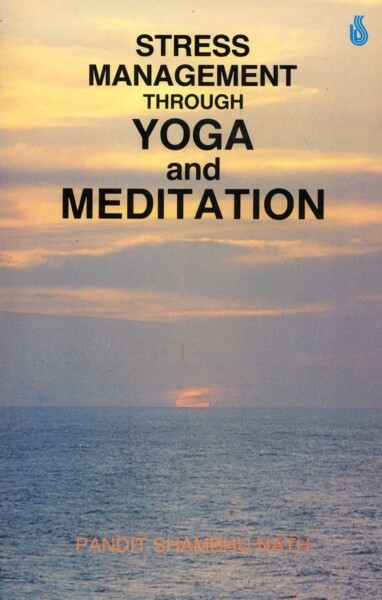 Tags: Yoga, 9788120715141, health, Health through yoga, Meditation, Stress Management. A must for – busy executives – tense students – in fact, for anyone who finds life stressful. A unique treatise with easy-to-follow exercises to promote health and longevity.